Former President Lula da Silva will surrender to police in Curitiba and begin serving his 12-year-one-month prison sentence. Last year, he was convicted of corruption and money laundering – and the verdict was confirmed by a court of appeals. On Wednesday, the Supreme Court allowed his arrest. Less than 18 hours later, Federal Judge Sérgio Moro issued an arrest order. 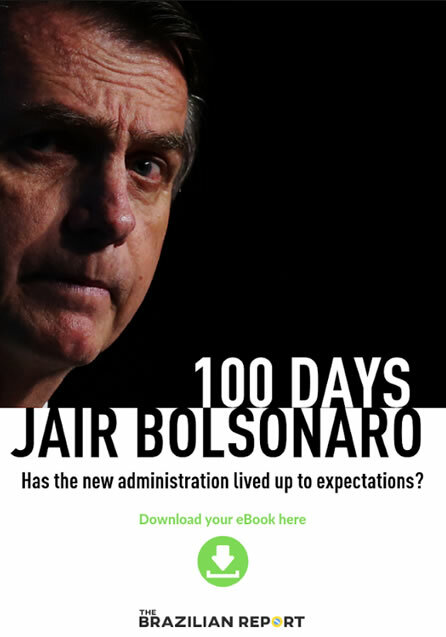 In a span of eight years, Lula went from the most popular leader in Brazilian history, a man who distributed revenue like no other president and was approved by 80 percent of Brazilians, to the first former president ever to be put behind bars. Moro ordered Lula to turn himself in voluntarily until Friday at 5 p.m. Lula remained holed up inside the headquarters of a steelworkers union in the outskirts of S.Paulo, surrounded by supporters. He is expected to surrender himself in the afternoon, after a mass in honor of his late wife, who would turn 68 today. Lula spoke to the crowd before surrendering to the Federal Police. He talked about the leftist presidential hopefuls, trying to ensure the survival of his party and his allies for the upcoming October elections. He distorted many points of his case, nothing new for those who have followed the former president over the past year. 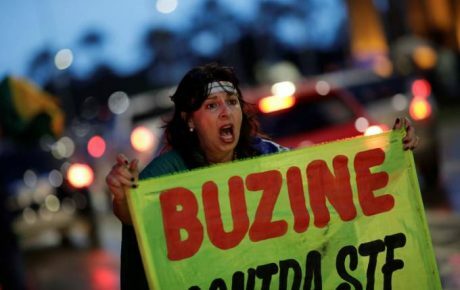 Lula lost the case, but the National Ecology Party (PEN) has requested a speedy analysis of its lawsuit challenging the legality of arrests before a final conviction by the Supreme Court. Justice Marco Aurélio, one of the longest-tenured judges, wants a trial on the issue by Wednesday. Chief Justice Cármen Lúcia, however, has scheduled two urgent cases for that day, which could prevent the court from revisiting the issue. During Lula’s trial, Justice Rosa Weber cast the decisive vote based on precedent. However, she said that if the case concerned the legality of the arrest, she would have another understanding. 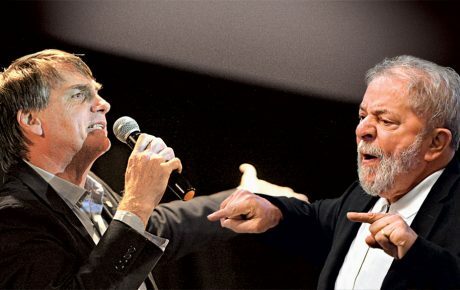 It means the analysis of PEN’s request could work in Lula’s favor. Moreover, the former president’s defense team has filed a habeas corpus petition to suspend the sentence. The conviction at the appellate court had already rendered Lula ineligible for office. Since 2010, politicians with multiple convictions have been barred from elections for eight years. On Thursday, though, Moro stripped Lula from the right to take part in the campaign. 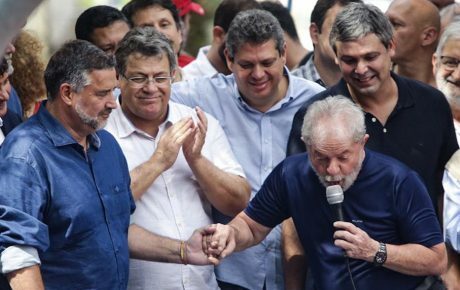 Lula wanted to be out in the field campaigning as much as possible, which would make it easier for him to transfer his political capital to whomever replaces him on the ballot (likely to be former São Paulo mayor Fernando Haddad). 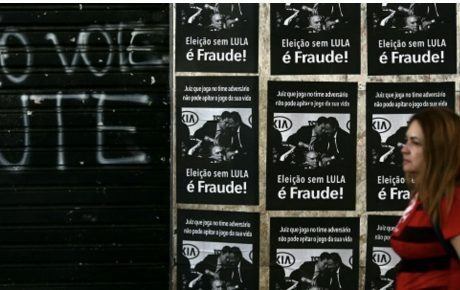 It is hard to imagine that Lula’s charisma will be enough to pass his message across from jail.